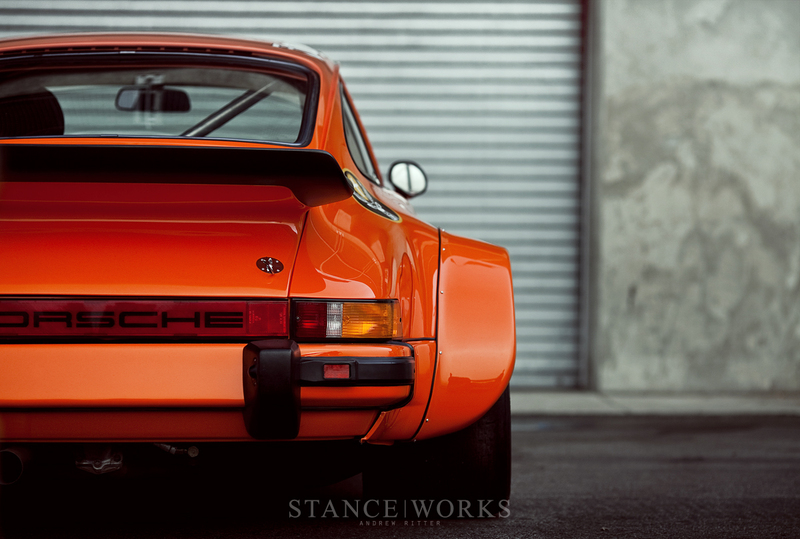 The Porsche 911 is, in many ways, the quintessential sports car. 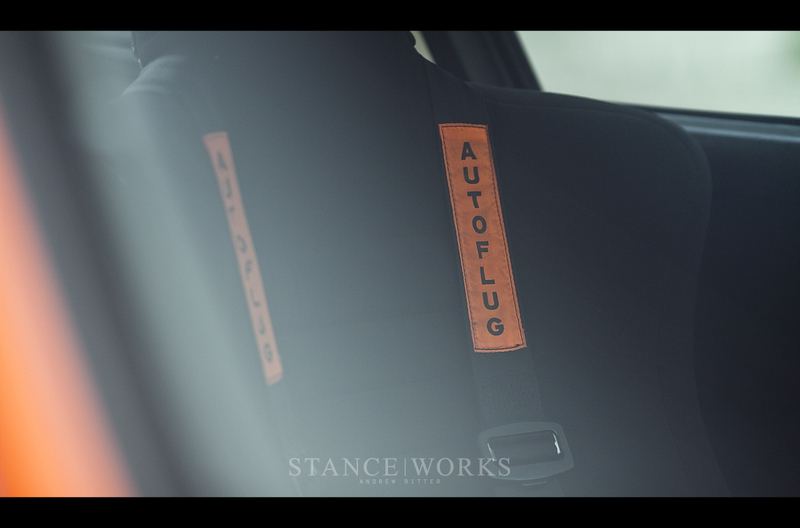 Upon its introduction, the world of motoring was changed forever. Still, the 911 continues to help the world of motoring evolve, more than 50 years on. At its core, the 911 remains little-changed from its original incarnation, despite technology's advancement. 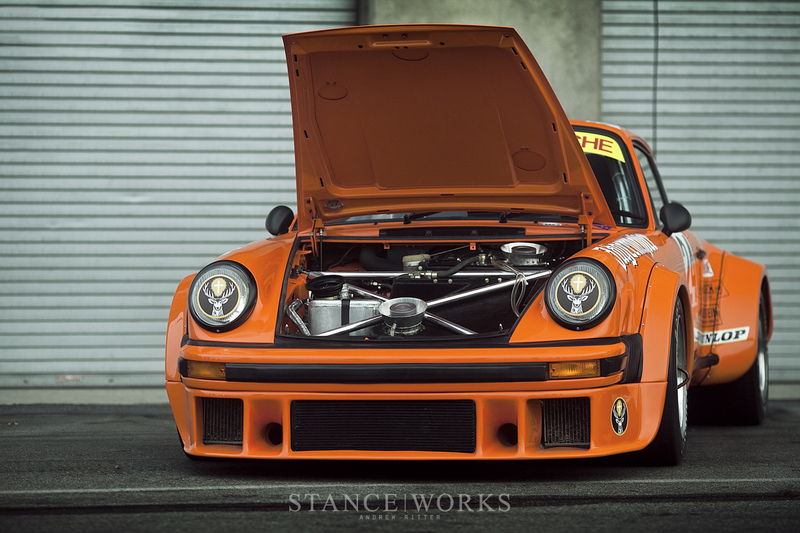 Perhaps the most important update to the 911 was the introduction of a turbocharged model, known as the 930, which transformed the 911 from impressive in its own right into something far greater. It was the fastest production car available in its home country of Germany, and thankfully for fans of motorsport, the folks at Porsche wanted to take their creation to the race track. 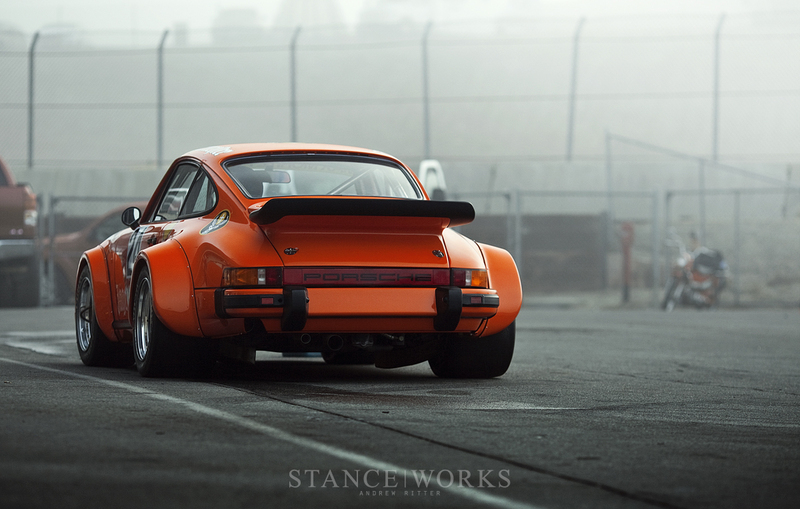 In race trim, the 930 was primarily known as the 934, which retained most of the lines and features of the original road-going car. 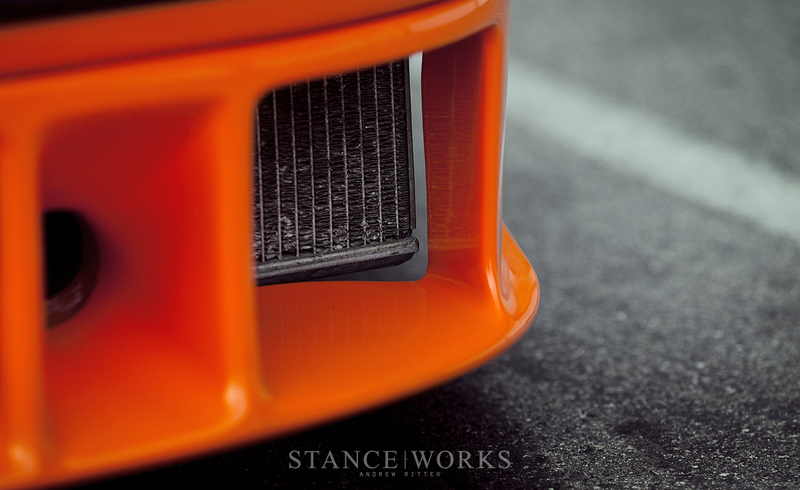 Wider fenders and more aggressive aerodynamics played up the demeanor of the 934, but underneath, its essence was the same. 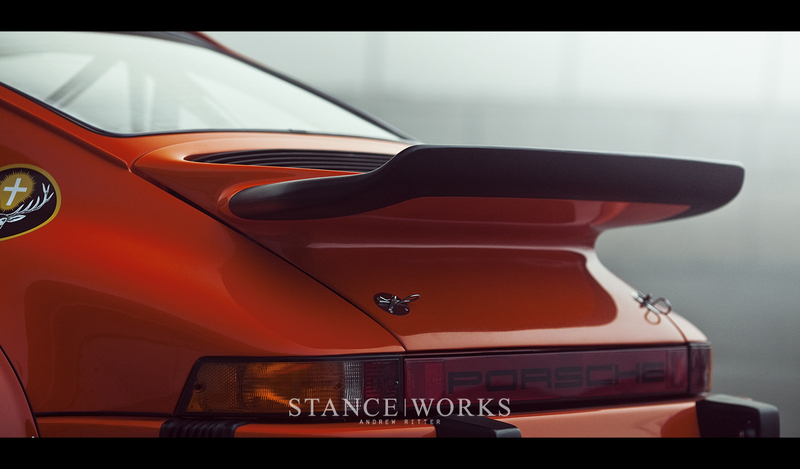 Introduced in 1976 alongside the substantially more aggressive 935, the turbo Porsches tackled the world of motorsport with incredible success. 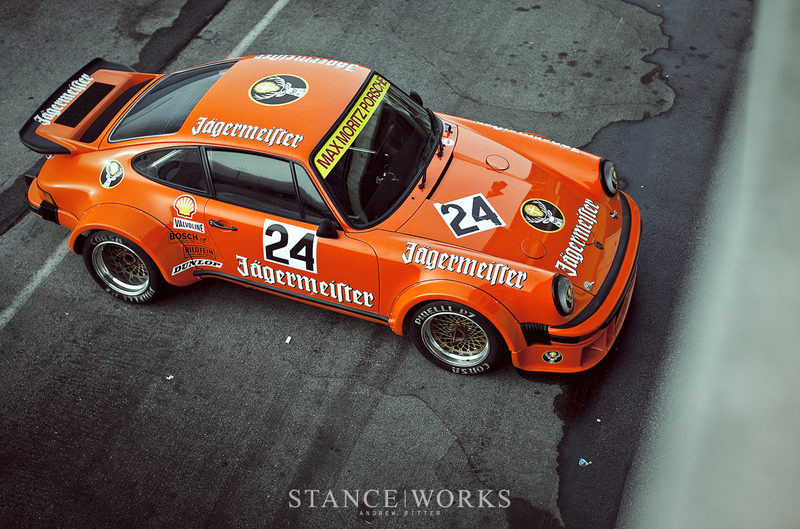 The 934 did so, perhaps most famously, in this very livery. 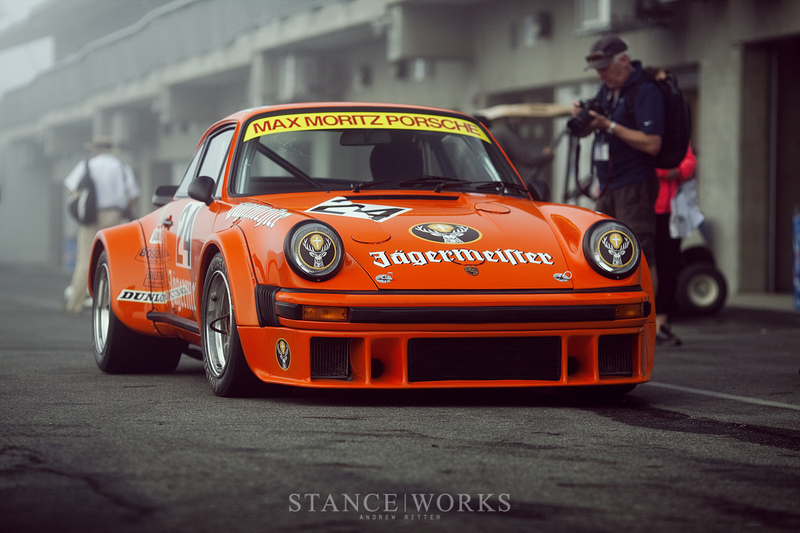 In 1976, it was Max Moritz Racing that initially fielded a matching pair of Jagermeister-sponsored 934s to a number of respectable podium finishes; however, it wasn't their success that brought about their fame. 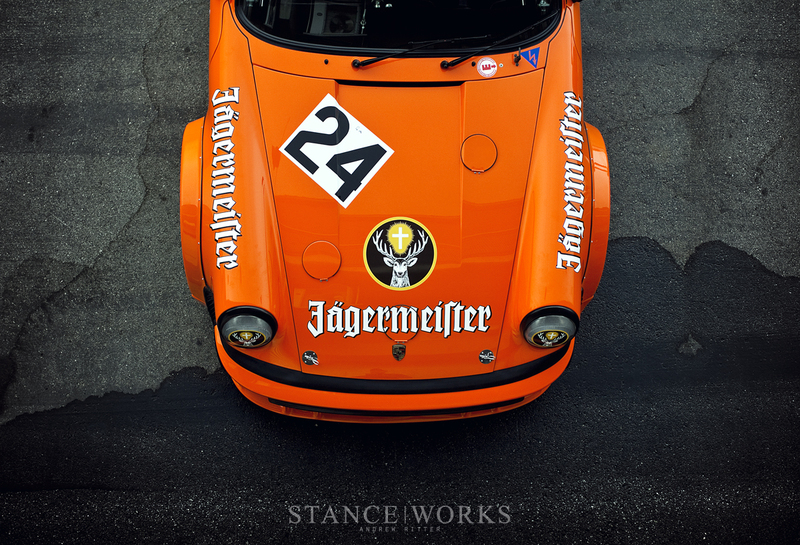 Jagermeister had been sponsoring race cars since 1972, beginning with a Porsche 914/6, but it was the 934s that solidified the union between the iconic blazing Jagermeister Orange and the Porsche namesake. 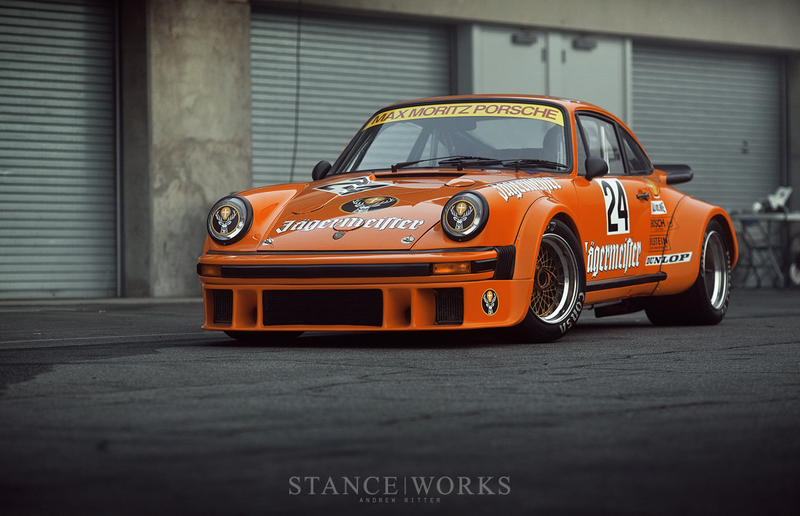 As a result, this very 934, and its sister car, are some of the most modeled Porsches in history. From scale models to slot cars, Porsche claims few of their cars have seen more incarnations. 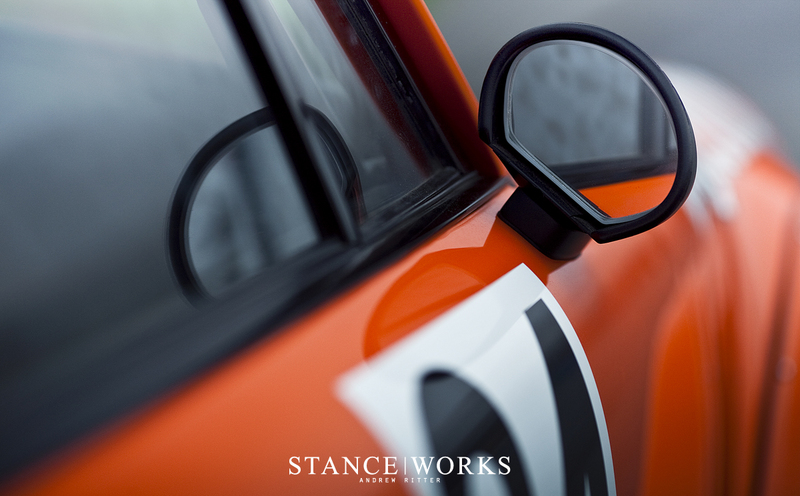 It's easy to see why, with the classic lines of the 911 emblazoned with one of racing's most vibrant and well-known liveries. 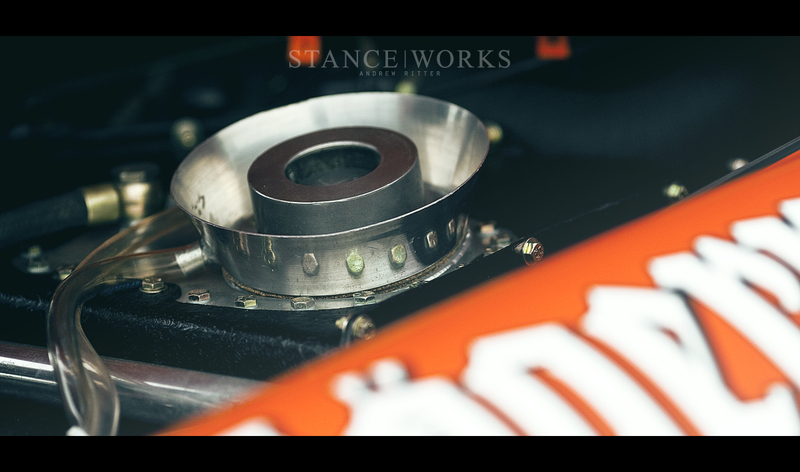 For the 1977 season, #0167 changed hands and was sold to Gianpiero Moretti, and as the founder of the Momo brand, the car was fittingly re-livereied with the Momo namesake. A basecoat of red paint with yellow lining the hood, doors, and trailing to the boot lid made up most of the new colorway - inarguably more reserved than the fluorescent orange it previously wore. Moretti seemed to exchange color for success; in his hands, Chassis #0167 took home a victory at the 6-hour Group 4 race at Silverstone. Moreover, the car won the Group 4 Italian Championship for the '77 season. 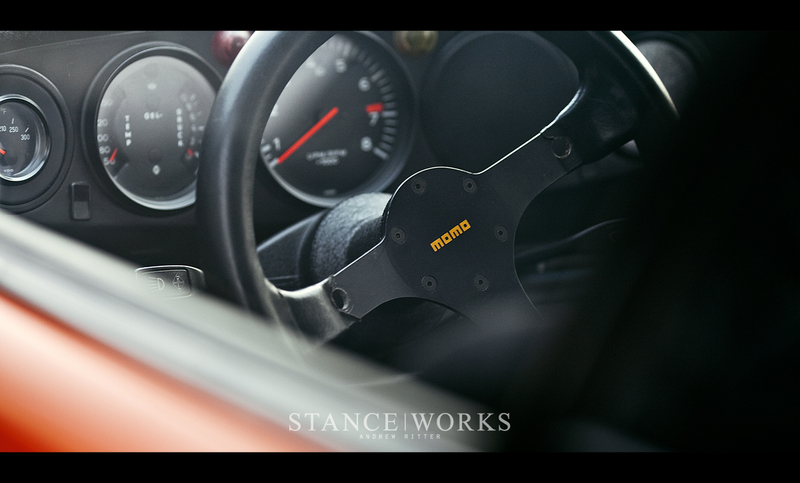 The recipe for the 934's success was in its impressive details. 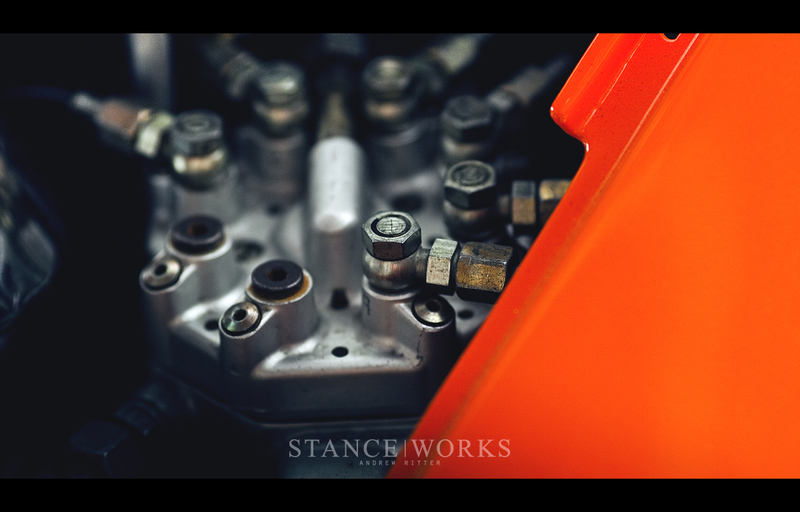 Compared to its roadgoing counterpart, the 934 pushed 485 horsepower from its 3.0-lier engine, with 435 foot-pounds of torque to match. 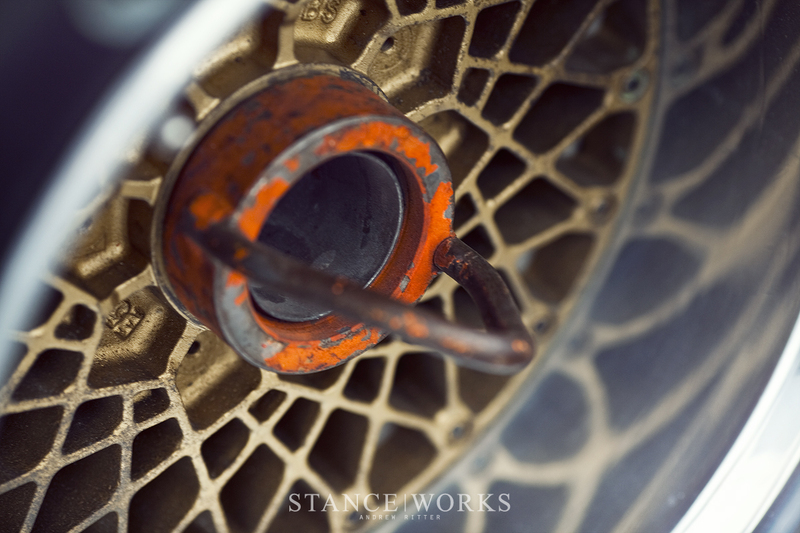 With just 2470lbs of weight to haul around, and Porsche 917 stopping gear underneath, the 934 was quick around the track, both stopping and going. After the '77 season with Moretti, the car was stored until 1979, when it was purchased by Electrodyne Performance in the United States, perhaps more famously known for their Apple Computers Porsche 935. Electrodyne had plans to race chassis #0167 in IMSA's GTO class for the 1980 season, and managed to field the car in four races, and five more for the '81 season. With continued support and sponsorship from Momo, the car remained in the vibrant red and yellow colors of the brand. 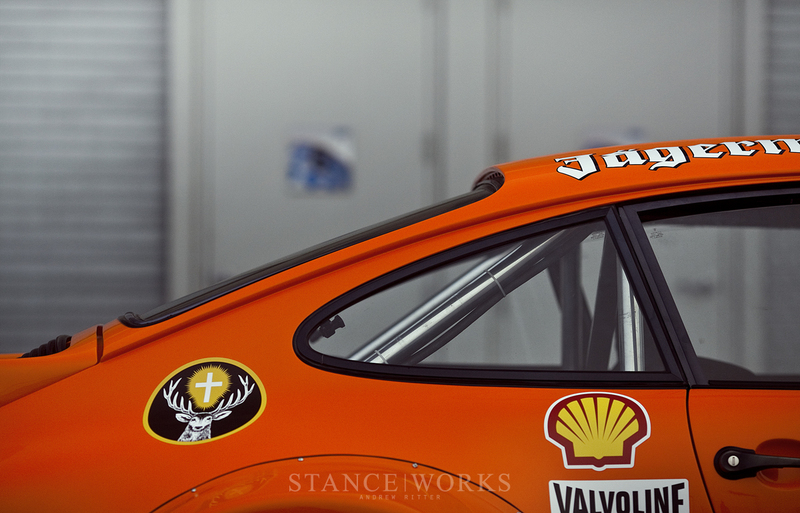 The 934 managed first-place wins at Mid Ohio, Road Atlanta, and Watkins Glen, cementing a successful career with Electrodyne as well. Following its racing with the Americans, the car was parked, torn apart, and since restored to its original colorway. While it fails to wear its winningest colors, it's easy to see why it's been restored to its current state. Either way, the car's importance is two-fold: Chassis #0167 remains as one of the most famous 911s, thanks to its rich color and phenomenally famous livery. At the hands of Gianpiero and Momo, the car also saw incredible success on the track. 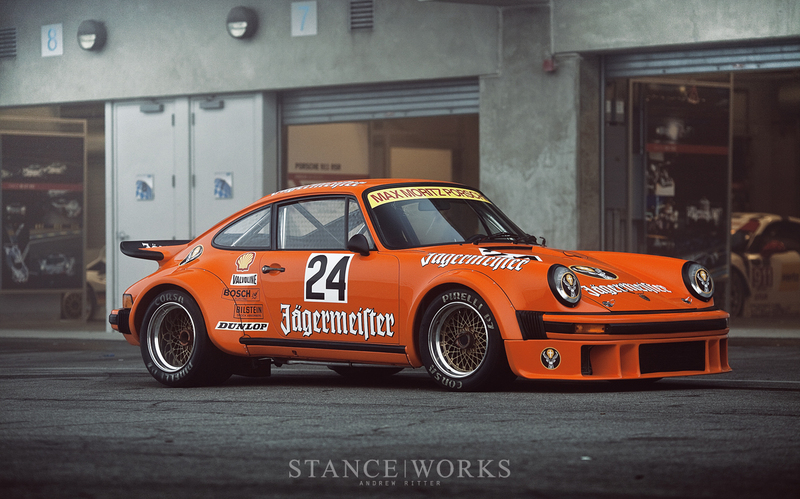 Revived once again for the enjoyment of Porsche fanatics worldwide, the car lives on. Great photos as usual Andrew!